Families with more than one adopted child obviously have children with different stories about how they became part of the family. There are families who are comprised of both children who were born into the family and children who joined the family by adoption (commonly referred to today as “blended families.”) And of course, some families may have children adopted through different adoption processes – combining domestic and international, perhaps all international but from different countries, public and private domestic adoption, etc. Even children who are adopted through the same process, e.g. private domestic (agency or independent adoptions) will certainly have their own unique story as will children adopted internationally from the same country. Many adoptive families are transracial families, but some of the children may be the same race as the parents because of where and how they were adopted or if they were born into the family. The level of difference creates both enriching experiences and of course, some interesting challenges. One of the most important challenges for parents usually relates to their concerns about sibling relationships and each child’s perception of his place in the family (“Was it better to have been born or adopted into the family?” “Are we really sisters?” or “Does Mom (or Dad) like you better because you are the same color as they are and I am not?”). In addition, they may worry about the impact of outsiders’ remarks about their family on their children. Most parents hope for harmonious, close relationships between their children, but realistically know that this may not always be the case. If their own sibling relationships were less than satisfactory, they may wish for something different for their own children, and if they were fortunate to have very positive relationships with siblings growing up, they may expect to replicate this in their own family. However, parents cannot predict how the sibling relationships will turn out. Therefore it is quite important for adoptive parents to understand that when there is sibling friction or rivalry, it is not likely that the difference in how each child joined the family is to blame. It is important for parents to remember that sibling relationships are very complex – so much is dependent on each child’s unique temperament and personality, and thus, sibling relationships are not always easy to influence. That being said, there are ways for parents to help to influence sibling relationships in a positive direction. For adoptive parents with more than one child, the primary task is to diminish any comparisons that might imply there is a difference in children’s status or role in the family because of the way in which they joined the family. For example, in blended families, parents need to be free to express their positive feelings about giving birth as well as the joy they have experienced regarding the adoption of another child. They should not deny their feelings to try to protect children from the realities of these differences. A family who was present at one child’s birth (in domestic adoption) can be glad for that experience as well as the excitement of flying to China to pick up their daughter. In both direct and indirect ways, parents must repeatedly send the message to their children that how each child came into the family, though different, is not better or worse…and that each way was wonderful. Sometimes parents try to minimize their children’s pain by denying one child something in order to protect another. For example, they may want to limit contact with one child’s birth parents when the possibility of contact is not available for another child. This is a huge mistake. Even the child without contact can benefit enormously from the contact with his siblings’ birth parent despite the possible pain or jealousy that may cause. In another example, a story heard recently by this author is of an adoptive mother of two adult who never gave her first child a blanket that had been knitted for him by his birth mother because she had nothing similar to give to the second adopted child. It is far better not to deprive one child of something meaningful and special, and instead - to help the other child develop coping skills for disappointment, anger or sadness. Given these realities, it is important for parents to watch for signals that their children may be struggling with feelings related to these comparisons, and even more important, be aware that their children may use this difference as a weapon against each other. Parents should certainly make a family policy that differences are not to be used as a means to hurt each other, but wise parents know that they cannot control what goes on behind their backs. If parents do pick up on hurt feelings from their child, they will certainly want to be ready to provide comfort and reassurance to their child that what the child feels or has heard from a sibling does not match the parents’ own attitude. It is also important, however, never to discount the feelings of the child. For example, a parent might say, “I know you wish you had been with us when you were a baby, like your brother was, that you worry that we might favor him because of that, but that’s not at all how Dad and I feel. However, I can understand how you might feel this way.” This statement provides reassurance, validation of feelings and leaves the door open for a child to express more feelings, possibly other ones related to her adoption. 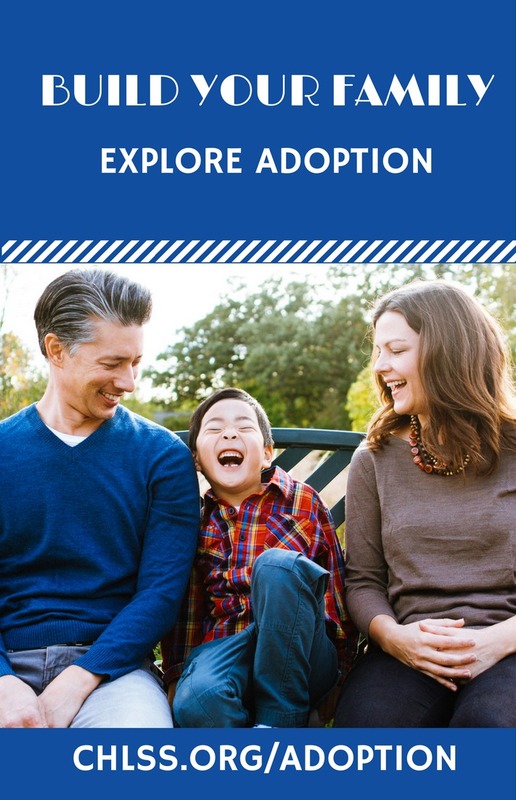 Regardless of the order in which children entered the family, it is important for them to have a clear understanding of the reasons for the family’s decision to adopt each child who was adopted. As Holly van Gulden points out in Real Parents, Real Children, it is important for children to believe the parents’ motivation was based on love for a child, not a cause or some need the child would fulfill. Adopted children do not want to grow up believing that they were, in effect, a project for the parents. In bio/adopt families, if a child was adopted first into the family, they may also think they are no longer needed when the parents become pregnant. Birth children may think their parents adopted because they were not the right gender (or race). These thoughts may seem absurd or irrational to adoptive parents, but they may make perfect sense to their children. With this realization, parents can proactively make statements to help defuse the power of these musings. A good way to ensure that children feel equally valued is to be clear about the unique and special characteristics each child brings to the family. As parents, we may connect to each of our children for different reasons, and sometimes we may find it easier to connect better to one child than to another. (As stated, siblings too may connect for reasons having nothing to do with how they joined the family.) When children accept a shared family culture that is based on similarities and differences valued by everyone, they are more able to weather any doubts about their connections to their parents. For example, an adopted child who is athletic in a family that is more oriented toward academic ability can honor the uniqueness of that child’s special talent and recognize that this talent is most likely a gift from the child’s birth parents. Children may wonder if the way they joined the family affects how extended family members feel about them as well. Hopefully, grandparents, aunts and uncles, etc. will send the message that connections are based on being family – on personality, sharing common interests, etc. and not on being biologically related, being the same race, bonding in infancy, etc. They, too, must be encouraged to find ways to connect with all of the children in the family. Many parents may be surprised to find that relatives will easily be able to accomplish this task. 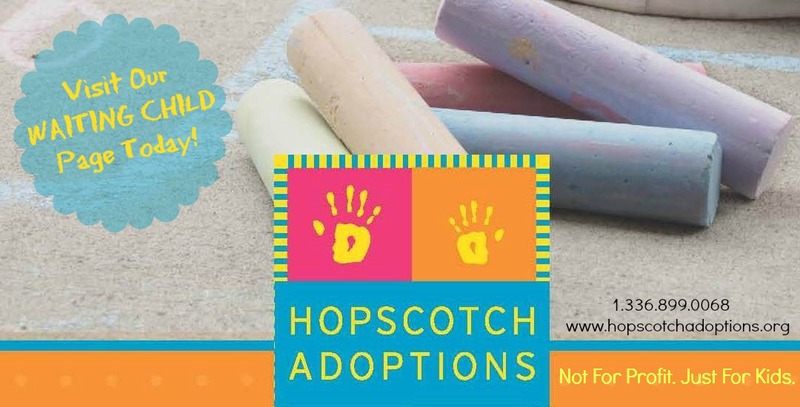 It is hard enough for adoptive parents to respond calmly to these kinds of questions, and most parents do not want their children to be hurt by these or other adoption-related questions and comments. Children need to see their parents model the answer to this question which is “Yes.” Parents can also help prepare their children to anticipate and rehearse responses to other questions.